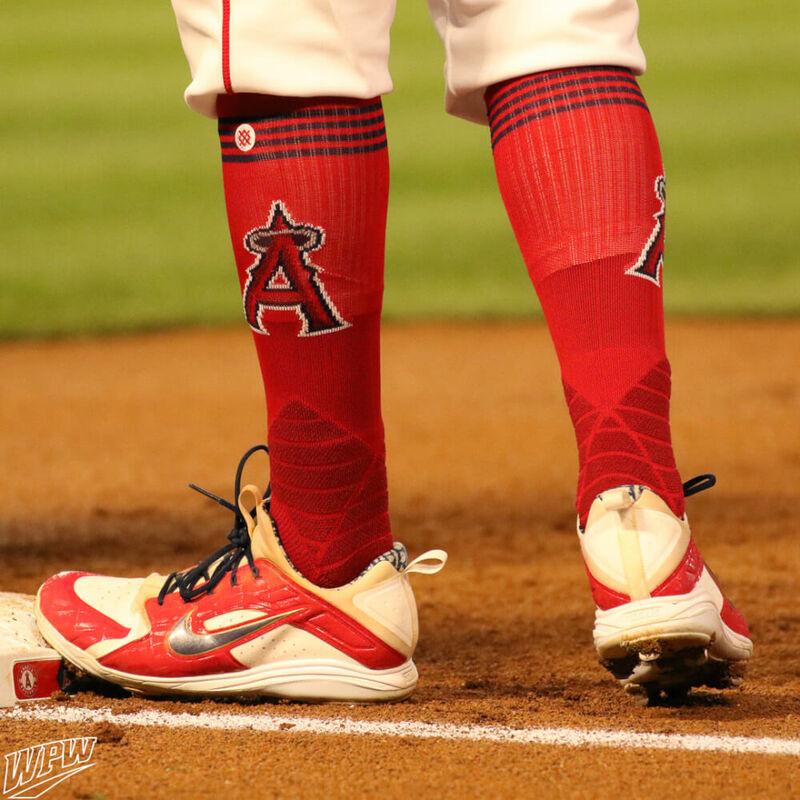 Ian Kinsler’s Nike’s Alpha Huarache Low is the lesser-worn version of the Alpha Huarache. Most guys have opted for the Mid, which actually looks completely different. 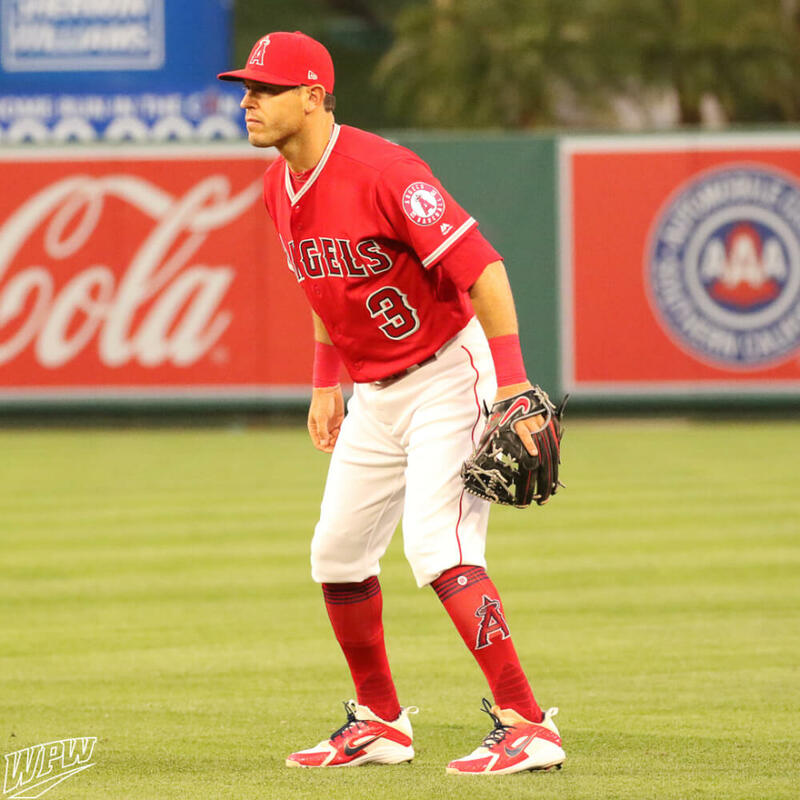 Get a similar colorway to Kinsler’s PE at the link. 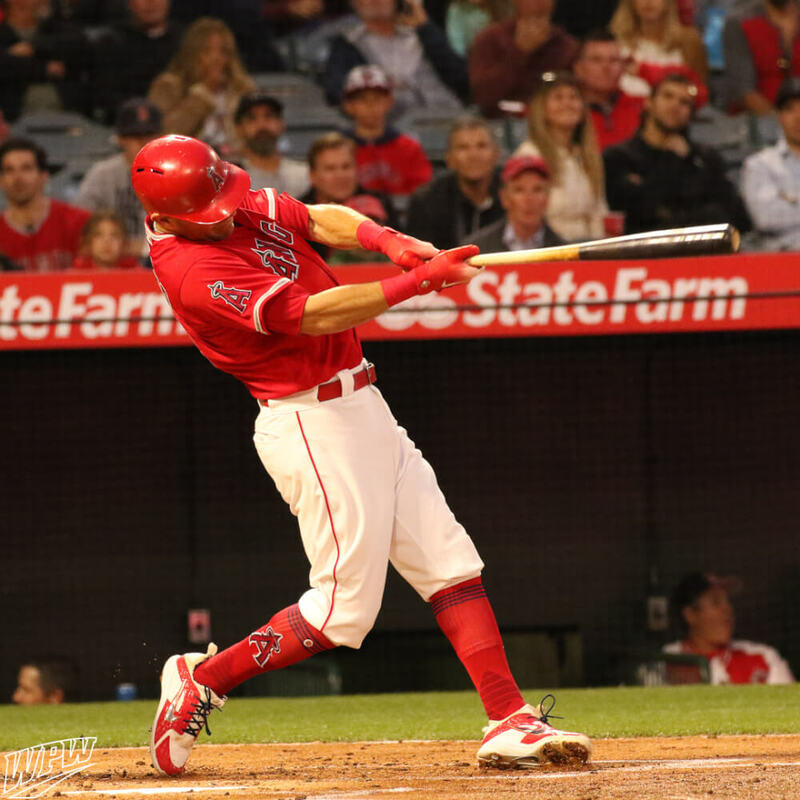 Categories: Ian Kinsler, Gear, Cleats, Anaheim Angels, Second Base.